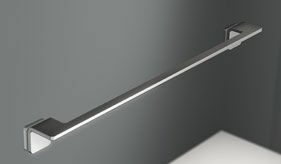 PROFILTEK offers you endless options in series and models, so you can mix and match until you get the finishes you like the best for edging, glass or acrylic, sand-etched or IMAGIK decoration. 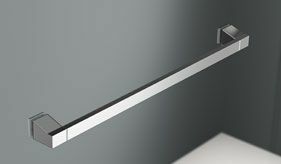 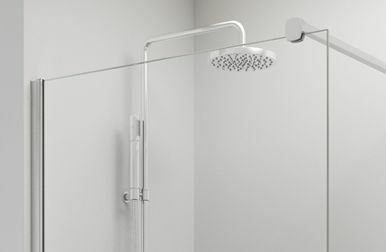 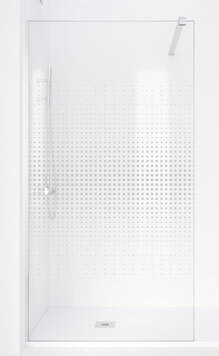 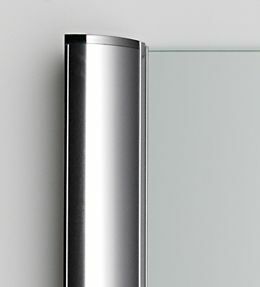 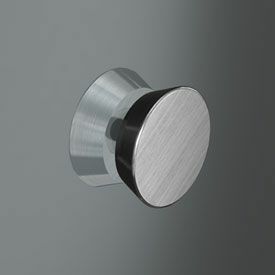 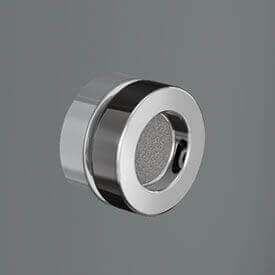 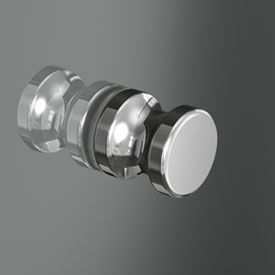 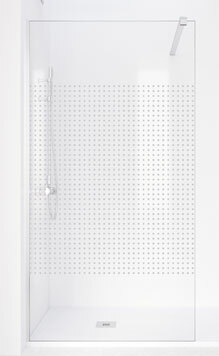 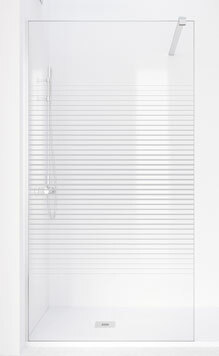 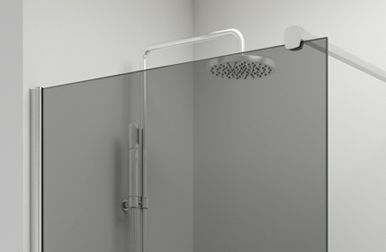 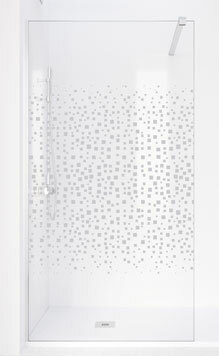 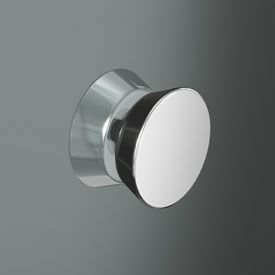 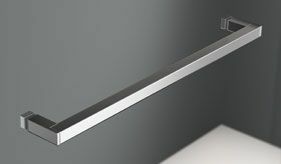 Have a look, make your choice and multiply the possibilities for your shower and bathroom space. 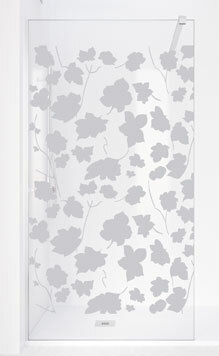 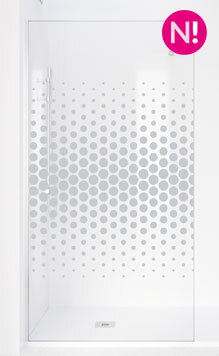 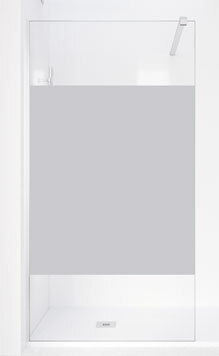 All our enclosures are designed, developed and manufactured in Spain, and have CE marking. 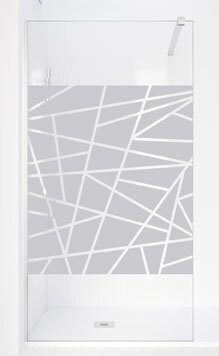 The aluminum framing we use at PROFILTEK stands out for its premium quality. 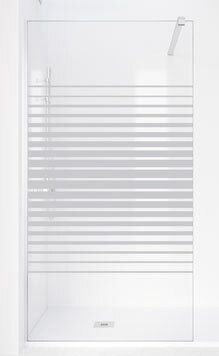 Its strength guarantees stability of the entire enclosure. 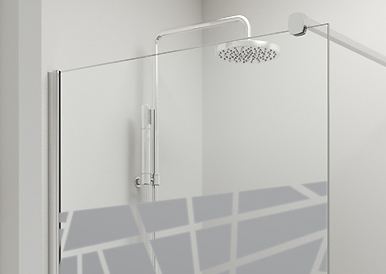 Customize your bath or shower enclosure with the accessories that best suit your style and needs. 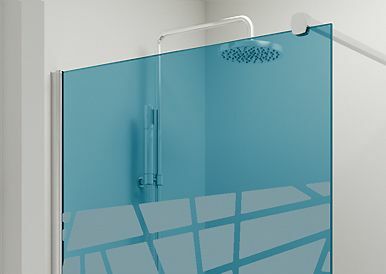 At PROFILTEK we guarantee the quality and strength of the glass we use in our bathroom enclosures, because all the facilities for glass processing, tempering and quality control are integrated in our plant. 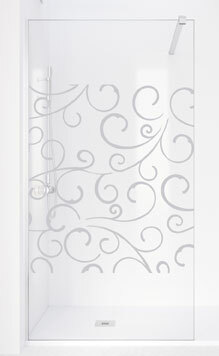 You can add that little bit extra to your bathroom enclosure decor by using one of the two glass decoration techniques we offer: IMAGIK or SAND-ETCHING. 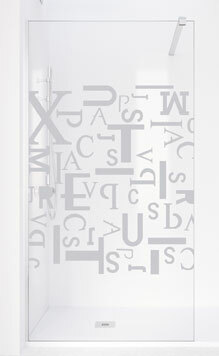 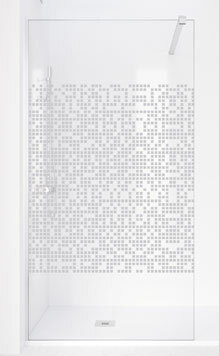 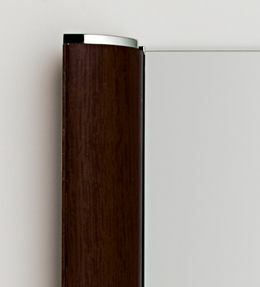 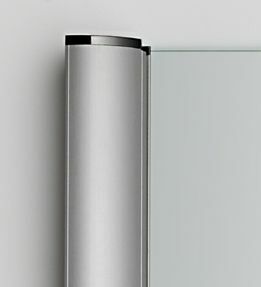 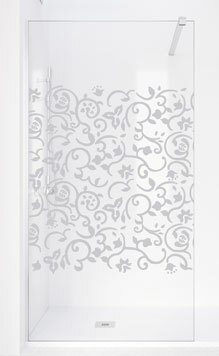 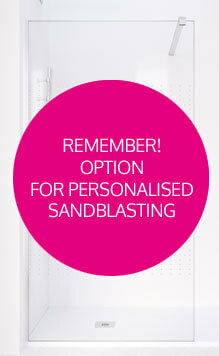 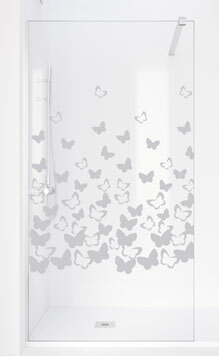 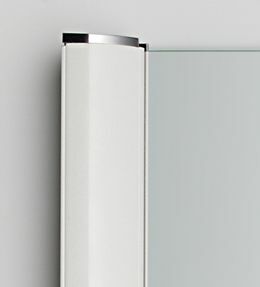 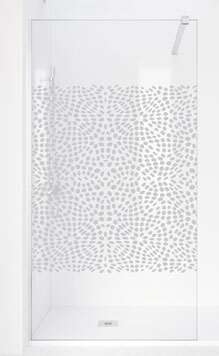 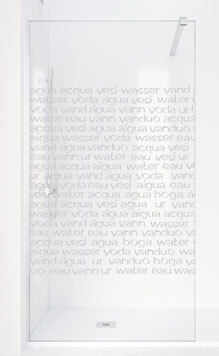 Sand-etching for glass decoration is an excellent option for adding a subtle decorative touch to your bathroom enclosure. 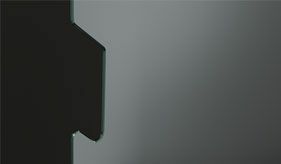 At PROFILTEK we use a sophisticated high-pressure sand-jet technique to recreate the design you want from our range on the surface of the glass. 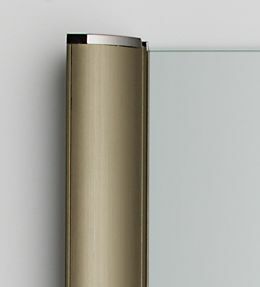 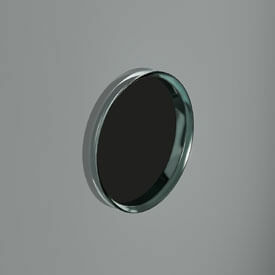 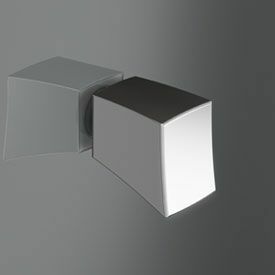 This technique can be applied to Clear glass, Smokey grey or Blue glass. 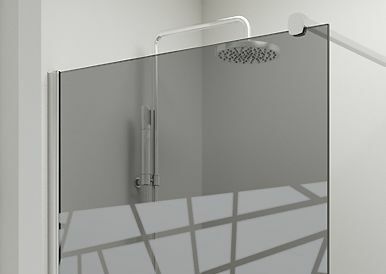 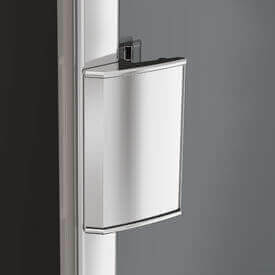 You can also choose to have the TEKNOCLEAN treatment applied to your bathroom enclosure glass, which amongst all its other benefits gives you... no limescale for 8 years! 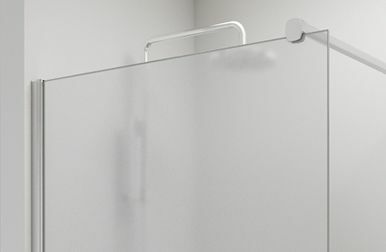 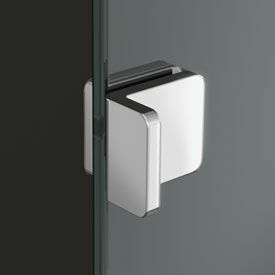 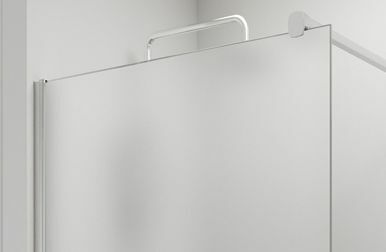 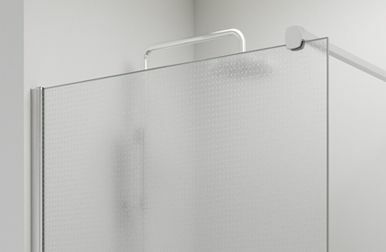 Our acrylics in three different finishes offer an alternative to glass for your bathroom enclosure, without sacrificing technical or decoration values.